ISTANBUL/BERLIN (Reuters) – Turkish authorities on Monday arrested a reporter for a prominent German newspaper on charges of propaganda in support of a terrorist organization and inciting the public to violence, according to a court witness. 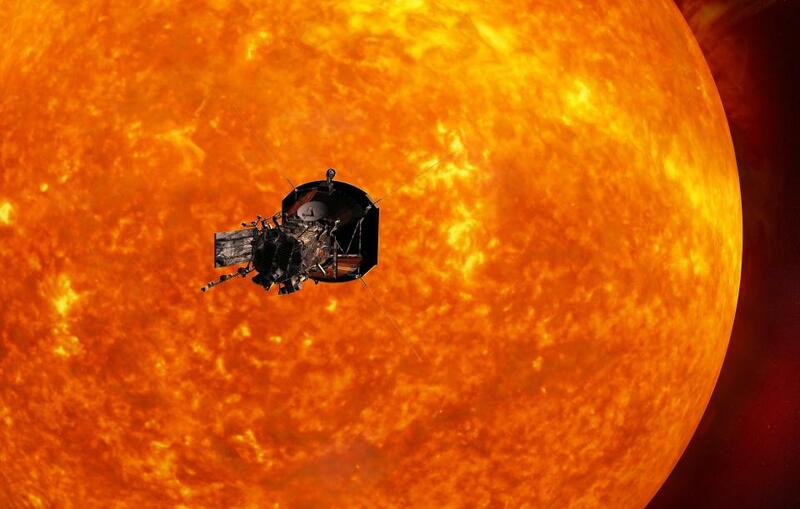 The Solar Plus Probe will come within four million miles of the sun’s surface, facing heat and radiation like no spacecraft has endured before. 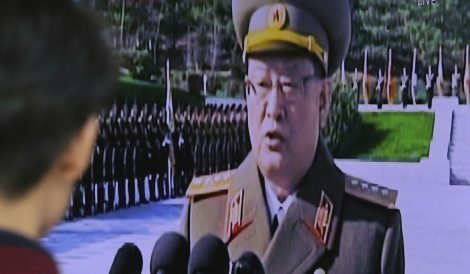 North Korean leader Kim Jong-un executed five security officials by anti-aircraft gun recently due to “false statements” which were given to the North’s leader and caused him to be enraged. The event was disclosed by the South Korean spy agency, the National Intelligence Service, and discussed in a private meeting with South Korean lawmakers, reported the Associated Press. WASHINGTON – President Trump has been dismissing the protests against his presidency and demonstrations at congressional town hall meetings across the country as concocted by his political enemies. But now he has an alleged culprit: Barack Obama. 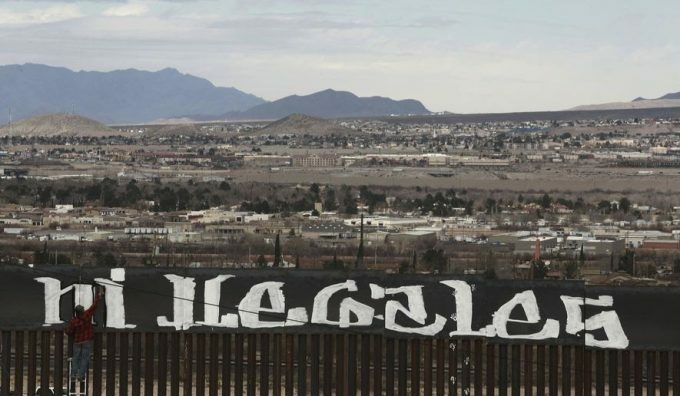 Illegal immigration across the southwest border plummeted in January, compared to December, as the flow of both illegal immigrant families and children traveling alone dried up, according to numbers released by Customs and Border Protection on Monday. The numbers are still high compared to past years — indeed, it’s the worst January in records dating back to 2012. IRBIL, Iraq – Iraqi warplanes have conducted airstrikes on Islamic State targets inside neighboring Syria for the first time, Iraq’s prime minister said Friday, vowing to chase down the militants “everywhere” as Iraqi forces opened new fronts in the city of Mosul. No matter how you define Trump’s conservative bonafides, it appears to be the first time in decades a Republican president — whose party controls both chambers of Congress — can implement a largely conservative agenda.